I rather enjoy memoirs but this wasn't it. The essays are lovingly written but ultimately, they all say the same thing. To choose to spend them in gratitude and awareness is choosing to bring more peace and contentment into our lives and to share that with our children. From stomping around in mud boots in the spring to gathering around the woodstove in winter, our activities naturally change from season to season—from the rhythms of the seasons comes the rhythms in our homes, our hearts, our families, and our every day. Soule says, The art materials of the earth are really the finest of tools and loveliest of toys. But there were some truly wonderful ideas. This is one of those books that we keep handy on our family book shelf as an easy reference when we are looking for a little inspiration in our day. I am, unfortunately, the kind of mom who will run to the store and buy Off bug spray, not take the time to make some at home with eucalyptys oil. I think it was the vastly different writing style of Stephen Soulepapa. Yes, we should garden more, but this is so not our life. This book follows the seasons of the year and nudge the reader to look out the window or walk out the door!. My favorite simple pleasures are many. And then I read this book and wonder when I'm going to fit in a hike through the melty snow, some lino-cut stamping and preserving of our non existent garden produce. Even the busiest of families can help their children build meaningful memories and healthy bodies by focusing attention on nature and the changing seasons. 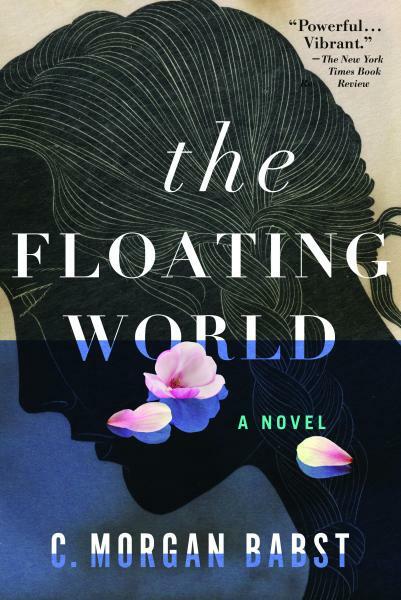 I was originally Review originally posted on Words at Home blog March 14, 2012: I have been a fan of Amanda Blake Soule since I stumbled across her blog SouleMama in 2008. We've read some books, played with the plastic Legos and doll house received last weekend and colored with Crayolas at the kitchen table. Her husband's essays are a joy to read. I really enjoy books of essays around a theme. He stresses, as well, our basic and critical relationship with Earth. It follows that I would like this book, and I do. And when we do find them, share them with the ones we love. There are plenty of ideas from which to pick and choose or leave behind to find another day when they fit our day. I really enjoy books of essays around a theme. Letting go of others' expectations, and sometimes our own expectations of ourselves, is a wonderful blessing. This book was lovely to read. They are our gifts from the earth. There are many activities the whole family can do--one of my favorites is an ice wreath that you can make wherever you live--whether it's the colds of Vermont or the beaches of Southern California. While there are some ideas I look forward to using, others are far too complex for me. This book in particular irked me more than her others. As a Texan I cannot incorporate the wonders of life in coastal Maine into my life there is a lot of snow in this book! It inspires and uplifts with magnificent, evocative photography. 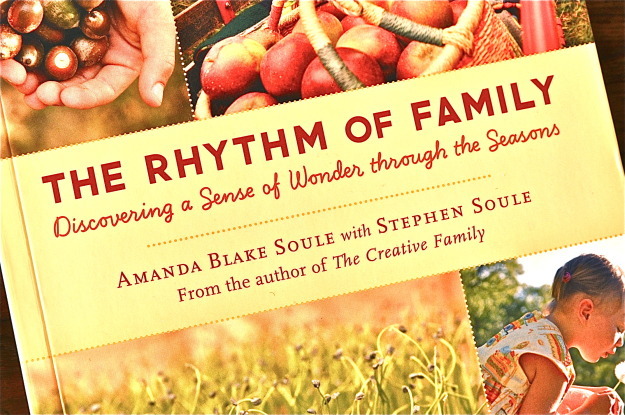 Following the course of a year through the passing of the seasons, this book explores the ways we can create deep family connections and meaningful memories through living in tune with the cycles of nature. In fact, they are what consume much of our time during our days as a family. As the seasons are totally opposite here, reading about dark days of winter January just felt odd in the height of our summer January. From stomping around in mud boots in the spring to gathering around the woodstove in winter, our activities naturally change from season to season—from the rhythms of the seasons comes the rhythms in our homes, our hearts, our families, and our every day. Creating with my children — inherently the most creative beings of all — is a source of tremendous inspiration, growth and connection for our entire family. Note: Outlines craft and activity suggestions for enjoying a simpler, nature-connected life with one's children throughout all the seasons of the year, explaining how to slow down and participate in creative play and exploration to instill a sense of family togetherness and an awareness of the natural world. I borrowed this book from the library, but I'd love to have a copy of my own, to pull down for inspiration throughout the year. I watch, with my children at my side, and I recall the past. We are not rushing to get to the next task, but rather fully aware and involved in the act of right now - whatever that may be. Ironically, I had retired from blogging earlier that same week. I found two problems in reading the book from start to finish: 1. Oh well, such is our life. I'd like a bit more unity in this, and perhaps a more realistic look at January and February. Gift bag can be added from the cart before checking out. Moving slowly through the work of our days means that sometimes the work does not get done. Knitting and sewing projects, herbal health care, recipes, seed sprouting. This could be by baking bread, writing a family manifesto, enjoying a preserving party in fall, camping, making summer smoothies, taking seasonal walks etc. And I've cleaned up from all of those endeavors. I love Amanda Soule's blog, but I'm not a big fan of her books. And I'm not one to over schedule life. Many of us with busy families yearn for a slower and simpler life with our kids—one that is connected to the seasons and the natural rhythm of the year, one that has our children spending more time out of doors rather than in, one that balances out some of the busyness of our lives—the computers, the televisions, the cell phones—with a deeper connection to the Earth and an Many of us with busy families yearn for a slower and simpler life with our kids—one that is connected to the seasons and the natural rhythm of the year, one that has our children spending more time out of doors rather than in, one that balances out some of the busyness of our lives—the computers, the televisions, the cell phones—with a deeper connection to the Earth and an appreciation for and understanding of the natural world. Amanda spends her days with her four young children—making things, thrifting, exploring and being inspired by their coastal Maine surroundings. While we may not have a shore near us, we do have a river and a great forest to hike through and so we improvise a little. The second half of the book is much stronger than the first, with more realistic project ideas, more focused writing. I will randomly choose a winner Wednesday, May 30th at 9 P. But, be sure to put it on your list of must read granola-crunchy wholesome books. I found myself really enjoying the essays by Stephen. Soule marvels at spending a snowstorm with his family. 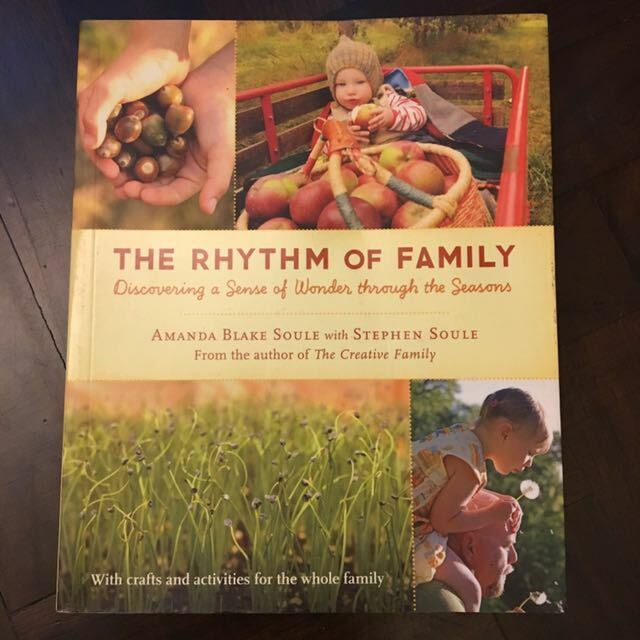 Following the course of a year through the passing of the seasons, this book explores the ways we can create deep family connections and meaningful memories through living in tune with the cycles of nature.